Important documents for all halter exhibitors and visitors. After a number of years of co-judging, we bring a new and exciting change to the format for our National Show. Lyn will be judging the huacaya and suri females, and Liz will be judging the huacaya and suri males, but all championships will be co-judged. 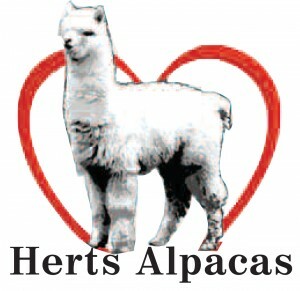 This means that all alpacas achieving entry into the championship line ups will be seen by both judges. This gives the additional bonus of all championships being live streamed for those not able to attend the show. The championships will be co-judged at the end of each day, ensuring an air of suspense and interest will be maintained through both days. The final flourish will be the co-judging of the Supreme Champions at the end of day two. 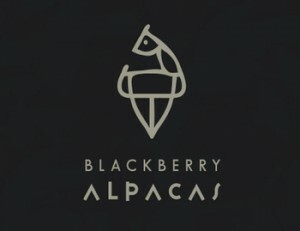 The schedule of classes will remain the same as 2018 with black huacaya females starting in ring one with Lyn Dickson and white huacaya males in ring two with Liz Barlow. In order to allow exhibitors at the Halter Show an extended period in which to choose their final show team, a pre-booking system will be available as in 2018. 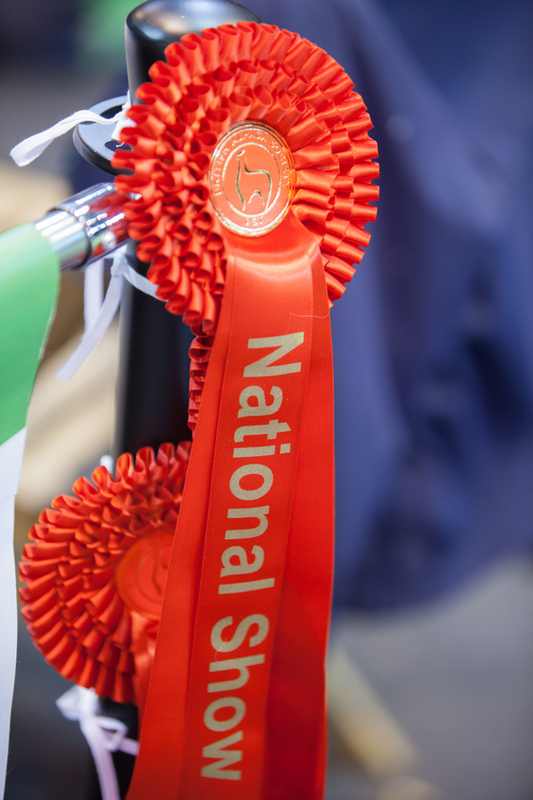 Entries for the halter (Block booking) and fleece show open on Monday 3rd of December at 9 am and the halter block booking entries will close on Sunday 9th December at 9pm. We are operating a first come first serve approach, but the entries will remain open and those after 600 will need to join a reserve list. Maximum halter show entries will be 600. The show committee want to accommodate all exhibitors wishing to enter, so please don’t overbook. 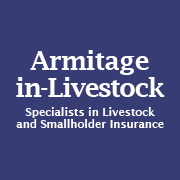 If / when the 600 limit is reached on the “manage my herd” system further entries will be taken by email at libby@grassroots.co.uk and they will be consider in order of receipt. It will be very useful to know what the true demand is for entry slots because future shows can be planned with that number in mind. The fleece show will remain open until 9pm on the 17th of February 2019. Entry fees for each halter entry will be £50 plus VAT and for fleece entries £25 + VAT. Priority booking for Gold, Silver and Bronze sponsors will open at 9am on Friday 30th November and close at 12 noon on the same day. Sponsors will need to book by emailing number to libby@grassroots.co.uk . We have also introduced a minimum entry to exhibit at the 2019 show. 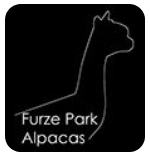 The minimum entry is set at three alpacas per exhibitor. This has been done due to welfare concerns (leaving one alpaca in a pen) and also the high cost of floor space. Thank you for supporting your National Show and we look forward to a wonderful and exciting event. IMPORTANT: All 2018 born cria must be registered with the Society and all fees paid, before the 21st of January 2018 in order for them to be eligible for entry in the show. 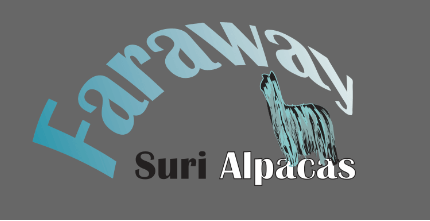 – In acknowledgment of this emerging colour category, the 2018 BAS National Show will be offering four ‘Best’ awards for the following alpacas, from within the huacaya and suri multi classes (180 and 280). The appaloosa alpaca has six or more spots of one or more colour in the saddle, the primary colour of the saddle being a colour which is not grey.